The 2018 BRIT Awards will take place tomorrow night in London and with over 40 nominations across 10 categories, it's going to be another big year. 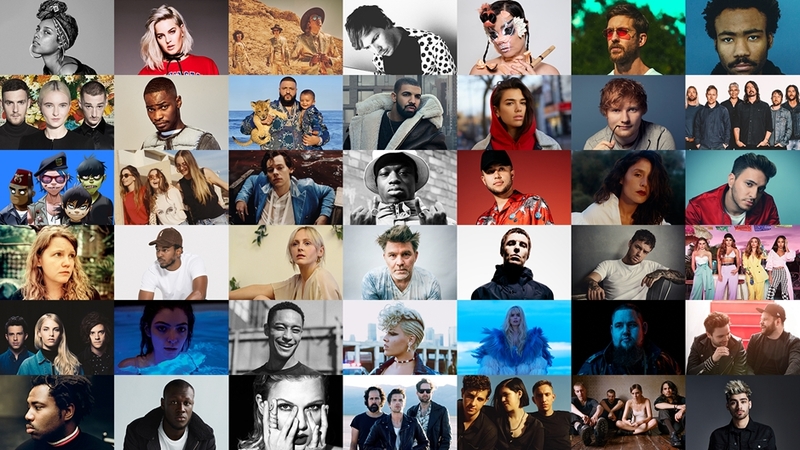 As ever, all eyes will be on the British Single of the Year prize, so we've taken a look at the 10 songs up for this prestigious pop music award. Whilst we wouldn't be surprised to see Ed Sheeran break his Single of the Year duck, we like Dua Lipa's "New Rules" for the big prize. From her debut self-titled album, this song has it all: an infectious lyrical hook, on-point message and transatlantic popularity. Which UK artists are you most looking forward to winning an award this year? Let us and the Sheet Music Direct community know over on Facebook and Twitter. Even though the song features three US artists, Calvin Harris himself hails from Dumfries, Scotland and will be hoping to pick up his first BRIT award this year, having been nominated on no less than ten previous occasions. Maybe his recent change in musical direction will help him achieve this—Pharrell Williams does appear to have the Midas Touch, after all. Commonly referred to as a "classical crossover group" (of which the occasional appearance of a Cello is seemingly the only remaining reference), Clean Bandit are also yet to pick up their first BRIT award having been nominated for best single on two previous occasions (for "Rather Be" and "Rockabye"). Zara Larsson gives this song a bit of firepower and its inclusion in the recent emotive BBC One Christmas trailer can only help its cause. Having become the first female solo artist to notch a UK #1 single since Adele's "Hello" in 2015, Dua Lipa has an excellent chance of claiming this coveted prize. 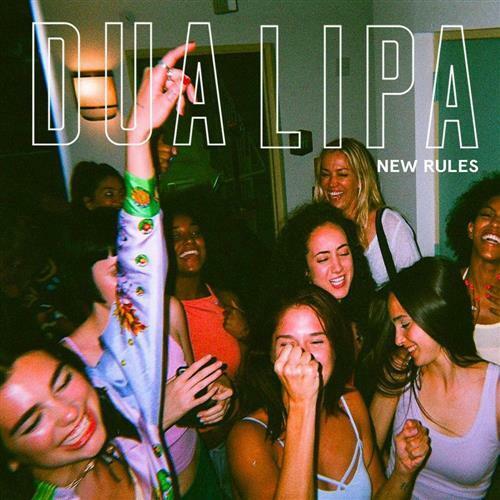 At just 22 years of age, there's little doubt that Dua Lipa is a rising star in the music industry and this song embodies female empowerment at a time when it is so relevant. Possibly the biggest UK artist of the moment, Ed Sheeran has four BRIT awards to his name to-date, but Single of the Year has thus far eluded him. 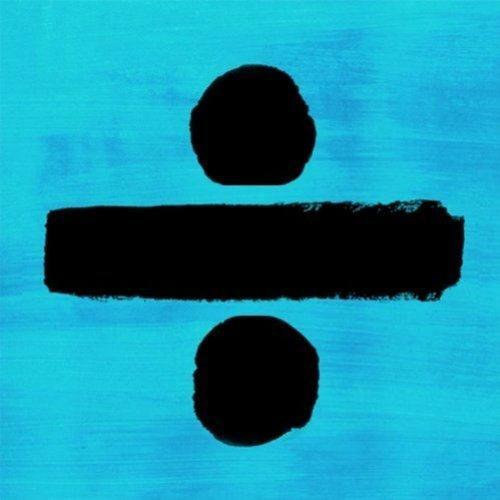 "Shape of You" achieved tons of airplay and broke several records after its release just over a year ago, plus it would be hard to begrudge Sheeran this award, even if you feel like you've heard "Perfect" on repeat for the last three months. Hailing from East London, J Hus is one of the biggest young names in the UK rap/grime scene right now. His debut album Common Sense reached #6 in the UK album chart last year, and "Did You See" is anything if not infectious with its chorus of "Did you see what I done? Came in a black Benz, left in a white one." Whether he'll leave with a BRIT award is another question. "You Don't Know Me" was actually released at the end of 2016, but is still eligible for the Single of the Year award. 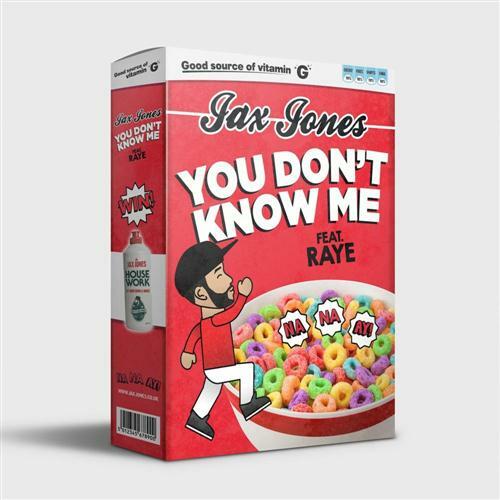 The song is the result of Jax Jones teaming up with fellow South Londoner, Raye, who is best-known for her featured vocals on Jonas Blue's "By Your Side" and you'd have to say, if the award was for dance-ability, this song would comfortably see off its competition. 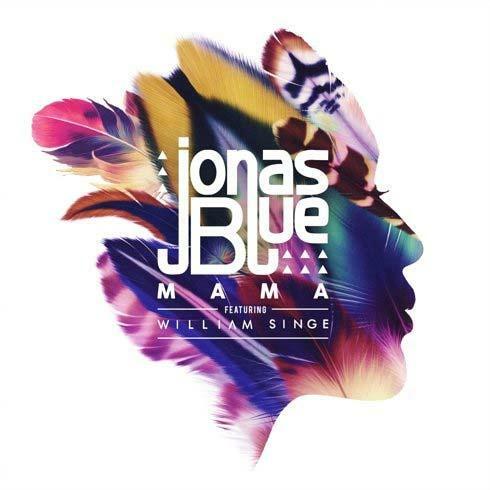 Tropical-house stalwart Jonas Blue picked up a Single of the Year nomination last year for his debut single "Fast Car" (a cover version of the Tracy Chapman classic), and he gets a second bite at the cherry this year with "Mama," featuring Australian artist William Singe. Jonas Blue says the song "is about that period of your life when you're young and carefree, without stress, bills and problems." Thanks Jonas, we think we remember that time…vaguely. 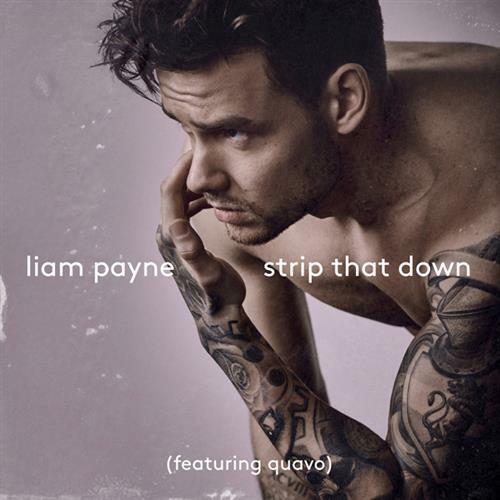 After the disbandment of One Direction, Liam Payne took the R&B route with his debut solo single "Strip That Down," featuring Quavo from hip hop trio Migos and co-written by guess who? That's right—Ed Sheeran. The song remains Liam Payne's sole UK top-10 single and is realistically a long-shot for the big prize, but hey, he's already got six of these with 1D. 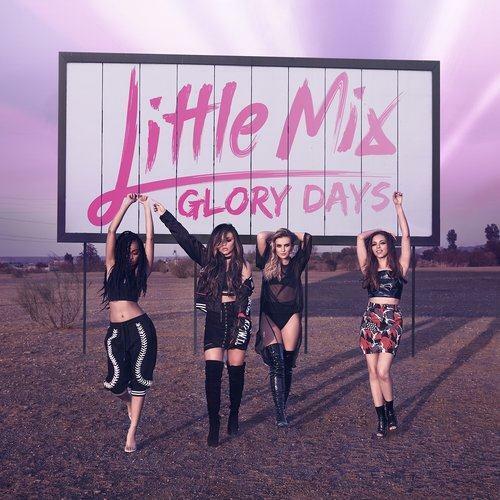 Girl group Little Mix are the sole nominee to have previously won the award for Single of the Year—last year in fact, with the anthemic "Shout Out To My Ex." So, the four-piece have the unenviable task of trying to become the first group since Take That (2007 & 2008) to claim back-to-back awards. Stranger things have happened. 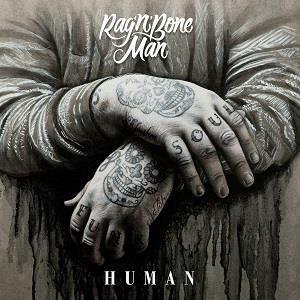 Arguably the most unique and recognisable voice in the list of nominees, Rag'n'Bone Man has worked his way up from local gigs to collaborations to a #1 album just over a year ago. 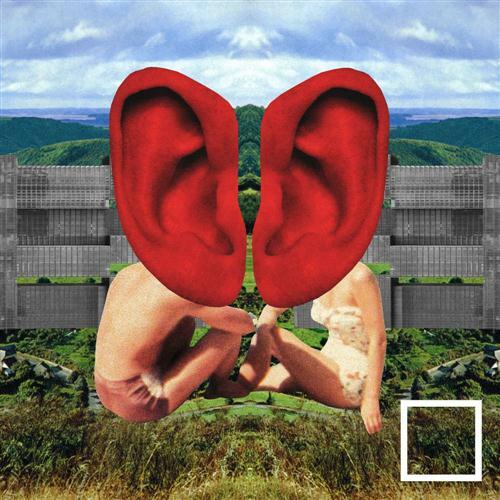 Taken from the album of the same name, "Human" is a masterpiece in throwback soulful pop and certainly not without its chances in this category. From the newest releases to award-winning bestsellers and everything in between, Sheet Music Direct provides accurate, affordable arrangements of all your favourite Pop songs available to download and play instantly.